From an evolutionary (and survival) standpoint, the invention of technology took us very quickly from an active “moving” species to a population that sits an average of 13 hours per day. Add sleeping hours to that and it leaves very few hours, or even minutes, to be active. Inactivity is making us chronically sick and putting a huge burden on our health care system. It’s unfortunately a very sad reality of the world today. Forgoing the traditional office set-up and switching to a hot desk office? Here's what you need to consider when it comes to hot desk furniture. 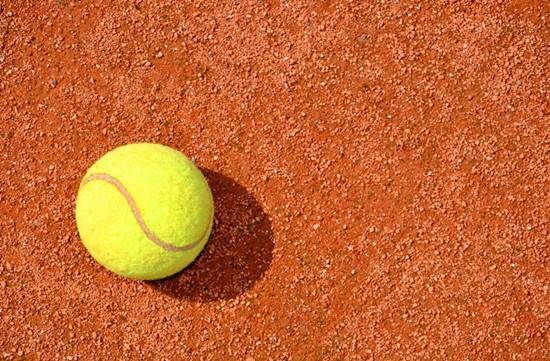 The Science Behind Anti-Fatigue Mats: How Do They Work? Ever wonder how do anti-fatigue mats work? 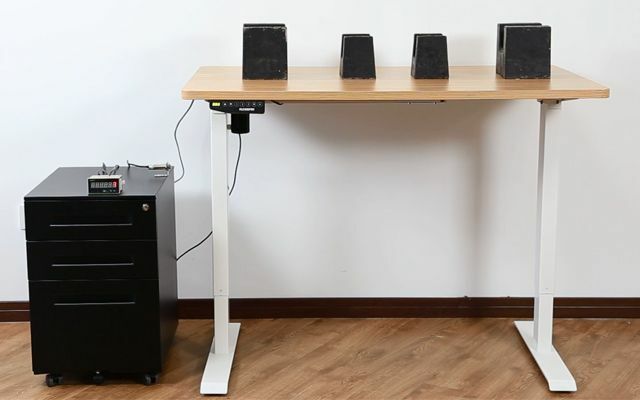 Take a peek at the science of the anti-fatigue mat for standing desk workspaces. 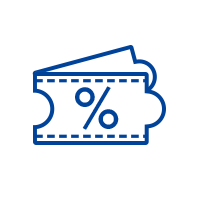 ISO 6385, ISO 10075 and ISO 27500 certifications allow organizations to take a methodical approach toward meeting approved ergonomic standards. 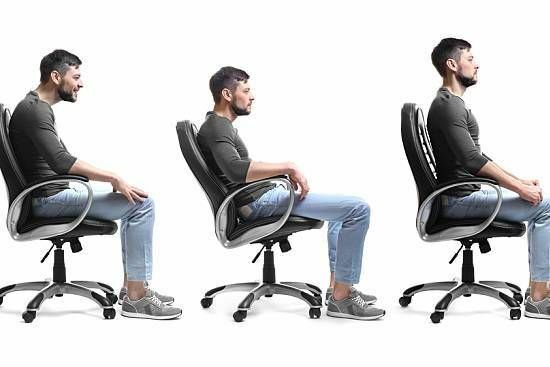 Awareness of the importance of ergonomics in the workplace has grown in recent decades as one solution to problems associated with repetitive and stress-related disorders. Dangerous or even merely unhealthy work environments feed longer term challenges that are harmful to employees and costly to employers. 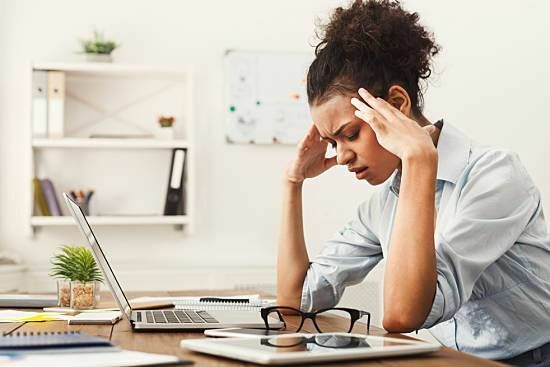 The American Institute of Stress cites multiple studies showing that 40 percent of employees find their job very stressful, and 25 percent view their jobs as the main source of stress in their lives. 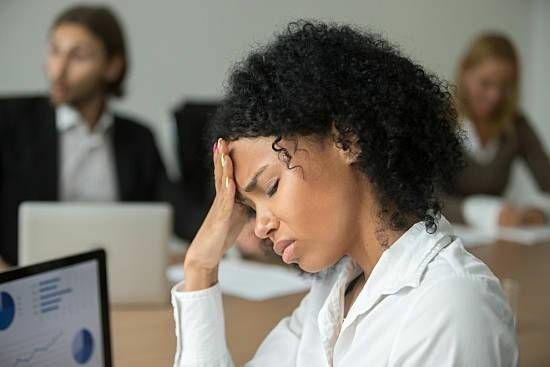 This stress leads to more health problems, higher levels of absenteeism and employee fatigue, and disengagement directly tied to productivity. Against this backdrop the importance of ergonomics in the workplace cannot be overstated. 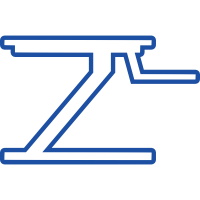 ISO certifications give organizations a path toward standardized and professionally vetted ergonomic solutions. 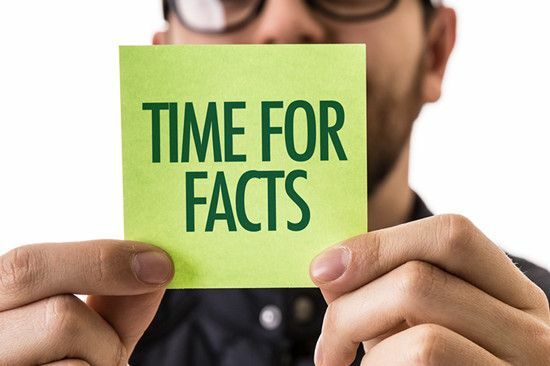 ISO certifications vary greatly in scope and scale, and the organization does not provide guidelines for the amount of time to receive certification. Prior participants suggest starting with the assumption that it will take roughly a year. 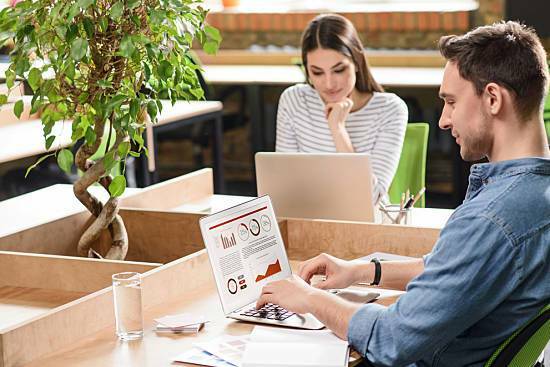 ISO 6385, Ergonomic principles in the design of work systems, is a good starting place by establishing ergonomic basics to enhance the work environment. 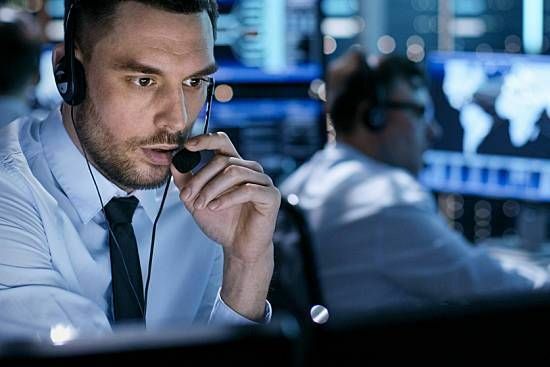 It covers many job types from physical, blue collar workers in industrial settings to hospital workers to office workers who spend most of their working day at a desk. There's no need to wonder, "What is Osteopathic Manipulative Treatment?" any longer. 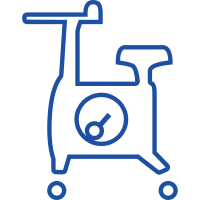 Use this guide to learn if OMT can help you. 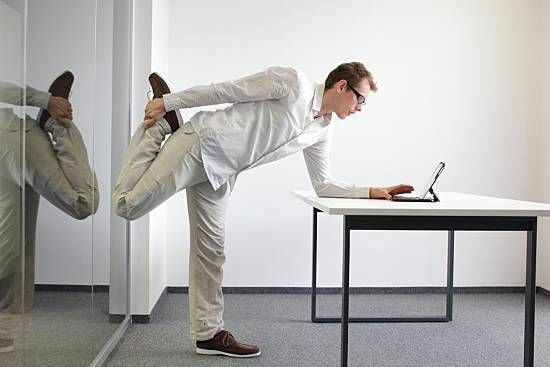 All workers need movement to stimulate blood flow, keep muscles limber and avoid aches and pains. 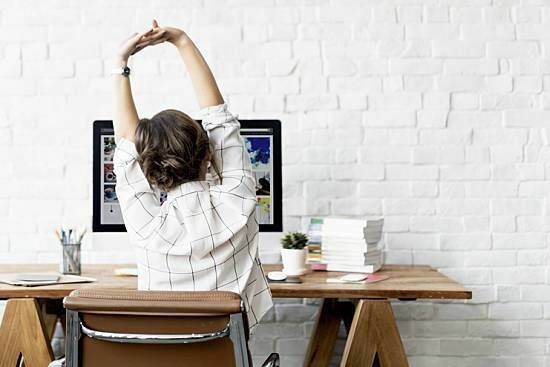 Learn these desk stretches and do yoga at work today. If your back hurts, there's a chance it's the natural movement of your feet as you walk. 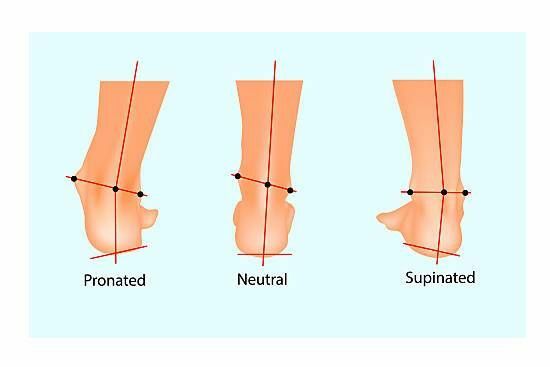 Understanding what is supination and over pronation can help. 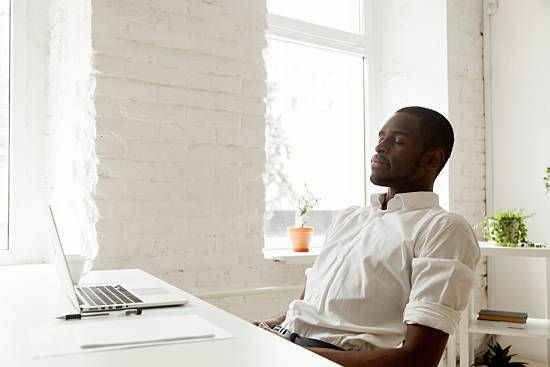 Mindfulness in the workplace has been implemented in many companies who have reported significant increases in their productivity as a result. If you're flying with back pain, here are some tips on how to make your travel more comfortable. 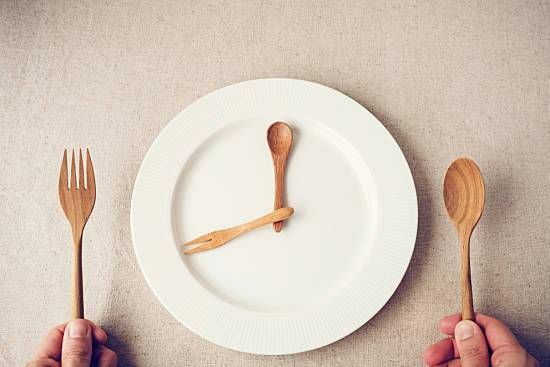 Fasting to Lose Weight: Does it Work? Fasting to lose weight has been gaining a lot of traction among celebrities and fitness experts — find out why! People all throughout our lives tell us how important good posture is to our spine health. So, that begs the question, what does good posture look like? The number one thing preventing people from healthy living is a lack of preparation. 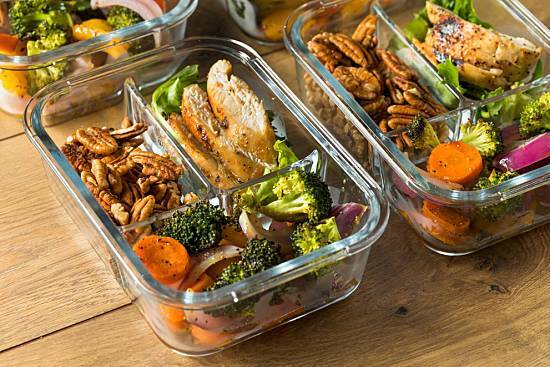 So get more prepared — with healthy meal prep! The effects of low self-esteem can affect career advancement. Here's how to improve self-esteem on an individual and company-wide level. What Is Hot Desking and What Are the Benefits? Hot desking or non-reservation-based hoteling is a newer trend that can open up collaboration at work, as long as you implement it right. 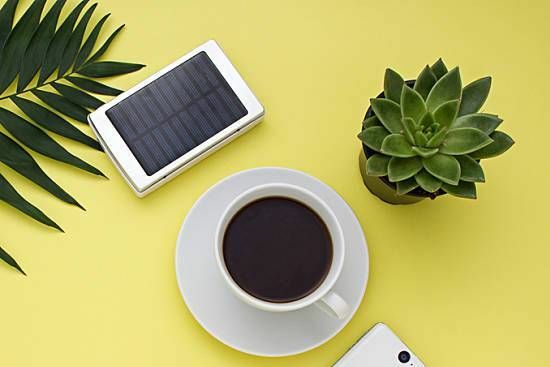 Sustainability in the workplace brings multiple benefits to companies including improved engagement, heightened innovation and lower costs. 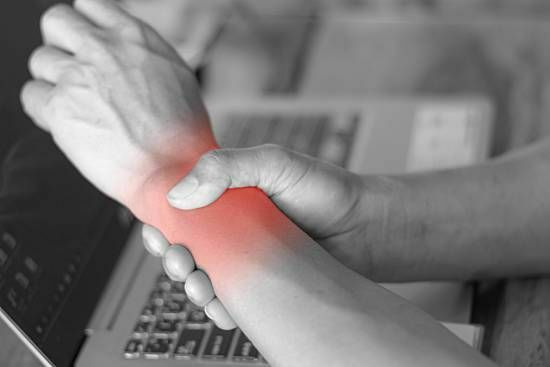 What should office workers know about working with wrist pain? 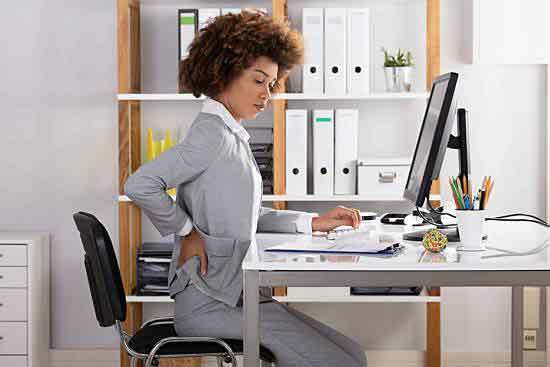 Can Employee's Poor Use of Ergonomic Office Furniture Lead to Workers' Compensation Payout? 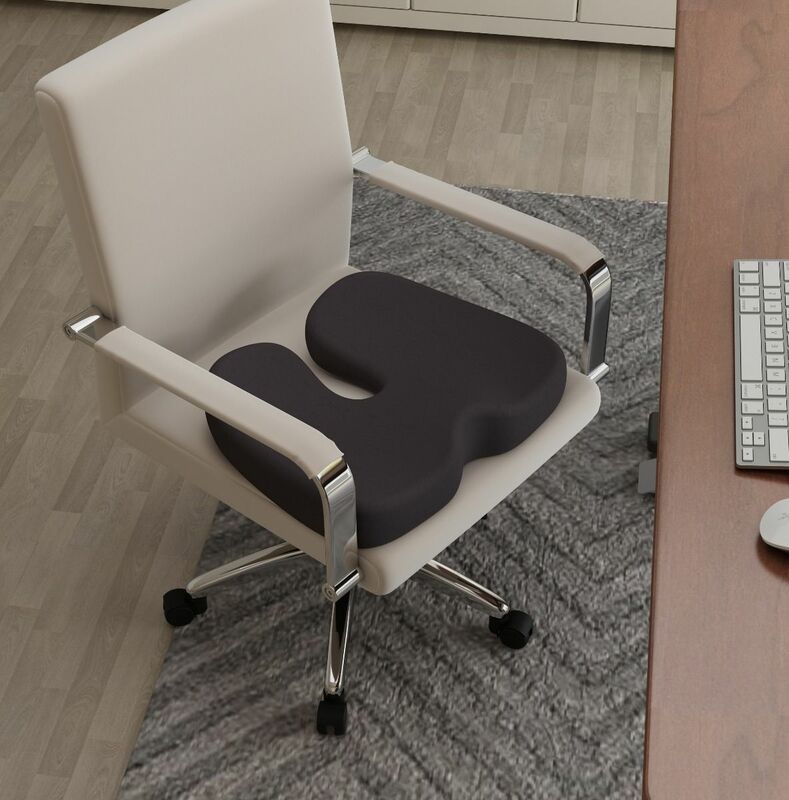 Ergonomic office furniture can introduce new risks even as it solves for old problems. 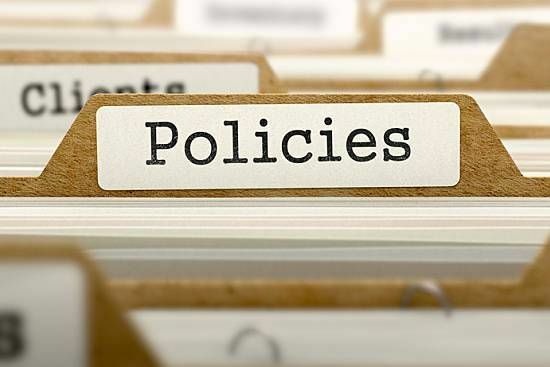 These tips will help prevent new workers' compensation claims. 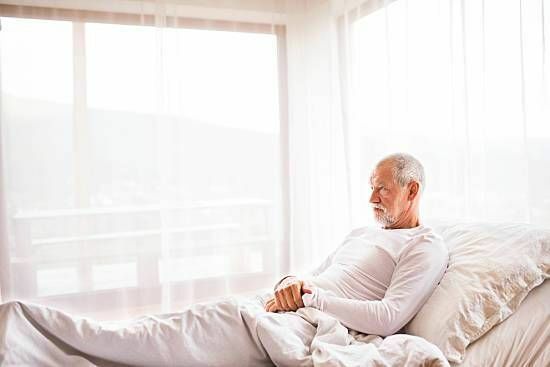 NINDS estimates that up to seven to 10 percent of the U.S. population may have Restless Leg Syndrome. 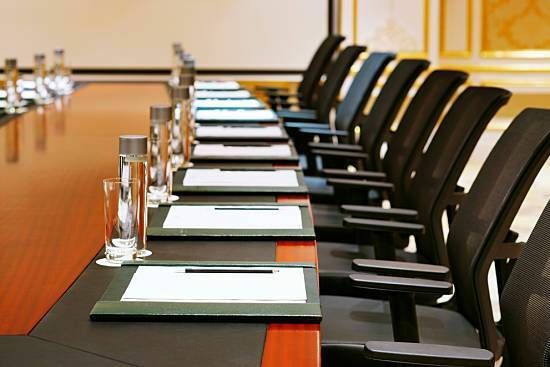 Learn how to manage RLS in the workplace. Vitamin D deficiency may add to back pain, but you can boost your levels with some foods, supplements and time in the sun. 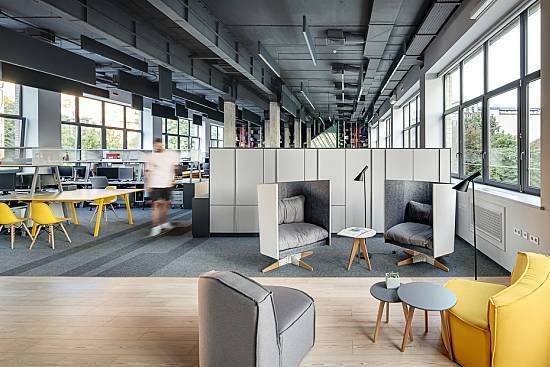 Attracting the right employee population has a variety of facets, but have you ever considered the relationship between office design and recruitment? In the midst of cold and flu season, employers are working at preventing cold and flu in the workplace. Here are four practical steps to remember. 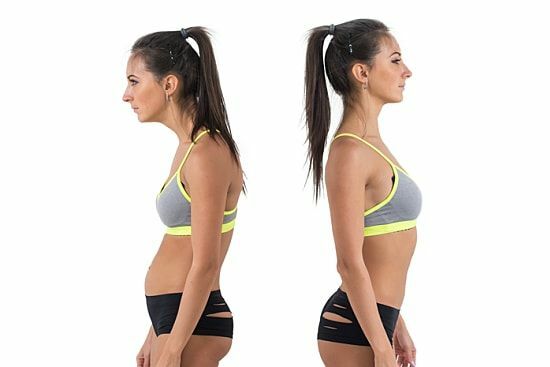 Do posture braces work? 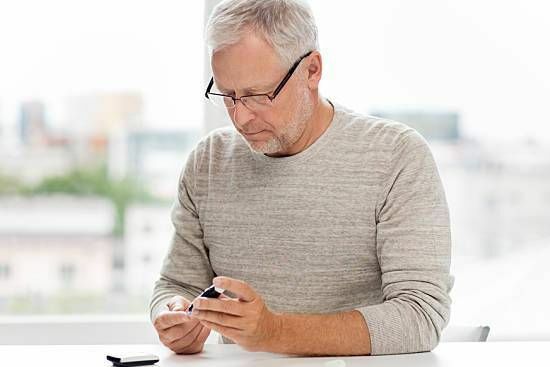 The scientific evidence seems to be up in the air, but these pros, cons and alternatives might help you decide what's best for you. Don't forget the importance of hydrating and drinking water at work. Here's why it's important and how you can remember to drink your water. A good night's sleep is a key factor in preventative health. But your pillow may be doing more harm than good. Back Pain: Should You Try Physical Therapy or Chiropractic Care? 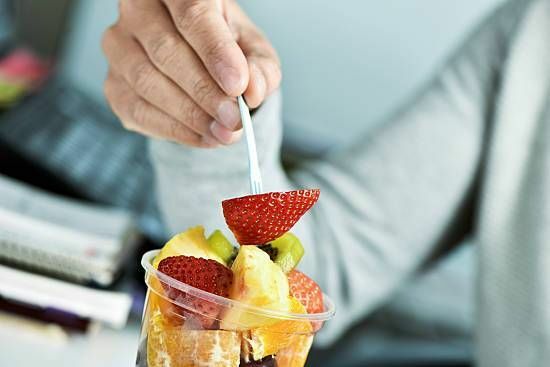 Follow these important guidelines to providing healthy work snacks your employees will actually enjoy. Most people have back pain sometimes. But what if your back pain is caused by something from within the spine itself? 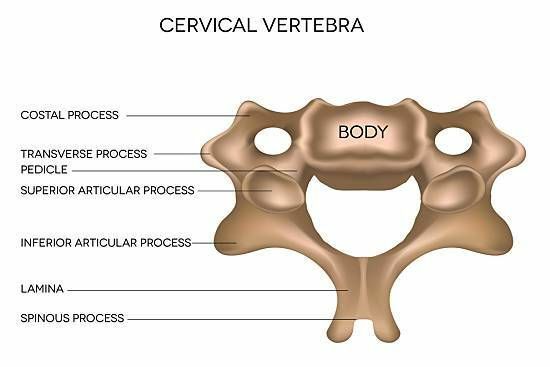 What is Degenerative Disc Disease? Is Your Wellness Program Causing Employees to Gain Weight? 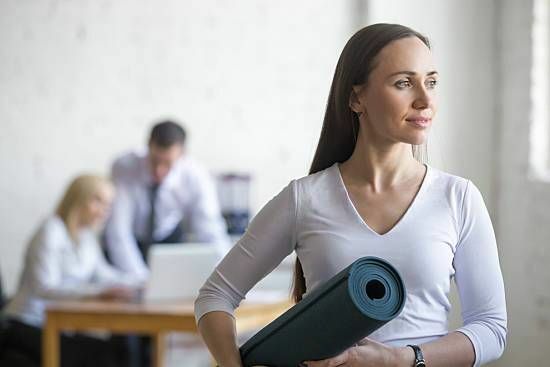 In an era of spiraling healthcare costs and unhealthy habits, the employee wellness program is a way to help curb costs and drive healthier choices. Massages for back pain are among the preventive health care activities that can really make a difference in your daily life. Counting macronutrients sounds like high-level diet lingo reserved for bodybuilders and nutritionists, but it's a lot less complicated than it sounds. If you're looking for foods to alleviate back pain, try an anti-inflammatory diet. 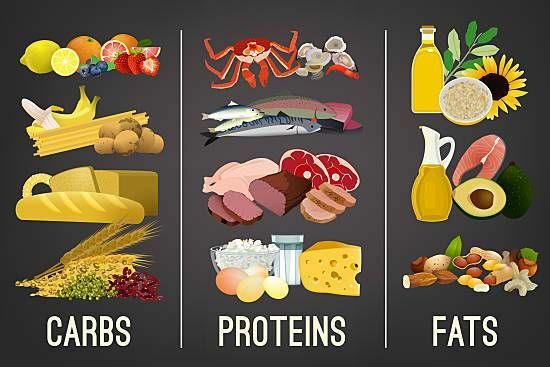 You'll have to eliminate a lot of foods, so here's how to start. 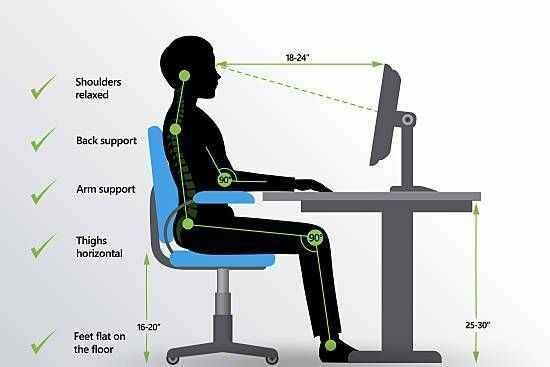 Learning how to sit properly at your desk is vital for muscle and joint health. Discover correct ergonomic positioning from head to toe. Are you curious about the benefits of adjustable beds? Here's a brief guide to help you understand your options. A diverse workforce is one of the most important things on the agenda for business leaders because it can lead to better business outcomes. Symptoms and causes of chronic fatigue syndrome, as well as ways to treat and manage the condition in everyday life. Better back health support starts with choosing (and wearing) a back-friendly bag. Learn more about picking the best bag for you. 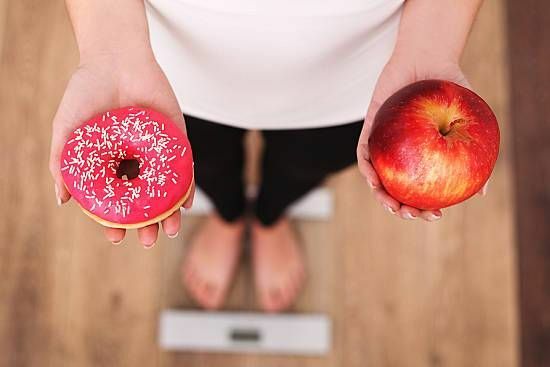 With so many diets out there, from paleo to keto to Mediterranean, it's hard to know what the best diet to lose weight is. Find out now! Looking to improve productivity in your workplace? Both traditional and remote workers can benefit from gamifying their day. 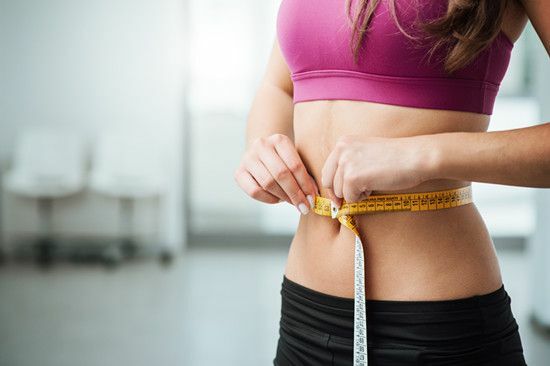 Understand why it's so difficult to lose belly fat, what the hidden dangers of visceral fat are, and how to lose belly fat naturally. Social anxiety is a common disorder of mental health in the workplace. Treatments are available, and managers and coworkers can help. Offering healthy snacks in the office? How to make your workplace safe for your employees with food allergies in the office. When it comes to life advice, help comes in many forms but what's the difference between a life coach, mentor and therapist? Here's what you need to know. 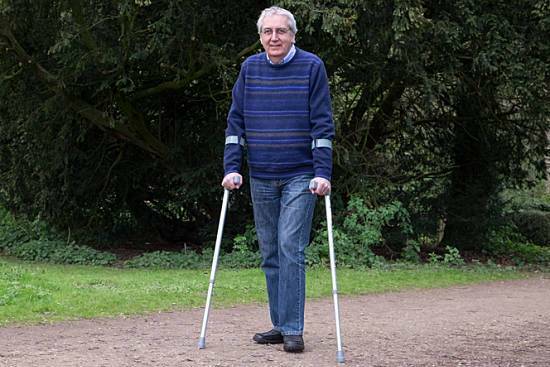 Can walking help back pain? 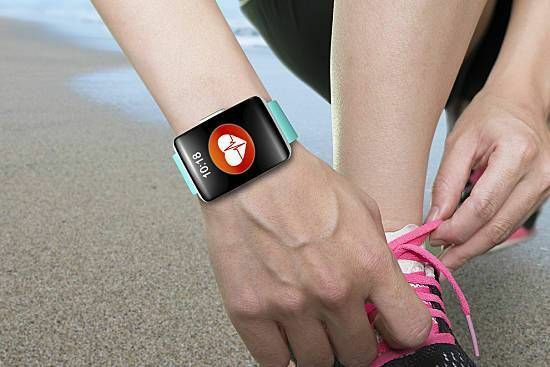 Walking apps can help you get your daily steps, which can keep you in shape and alleviate ailments like back pain. 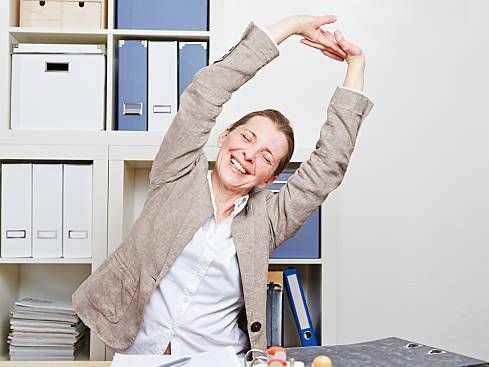 Try these mental tricks to reduce stress at work and alleviate back pain. 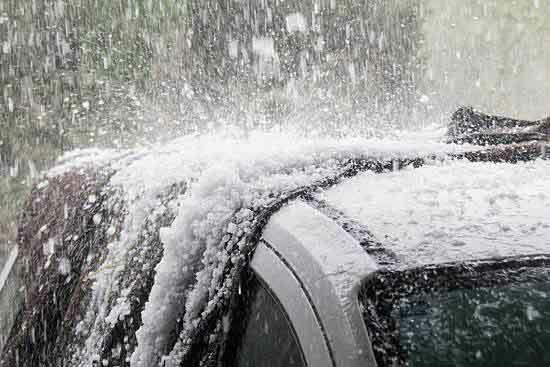 Inclement weather, winter weather impact and other hazards can pose dangers to your employees. Here's how to protect them in the most effective way. How can you improve health and safety in the workplace by supporting employee resolutions? 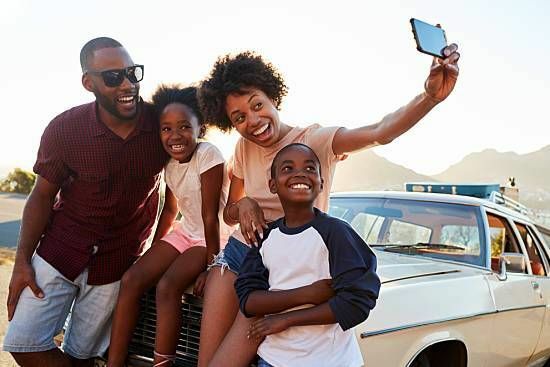 Is an Unlimited Vacation Time Policy Right for Your Workplace? It sounds like every employee's dream job perk: unlimited vacation days. But is it right for your workplace? Here are a few things to consider. What Happens When Your Company's Meeting Room Gets a Fitness Facelift? How can you make your meeting room design more supportive of employee wellness? 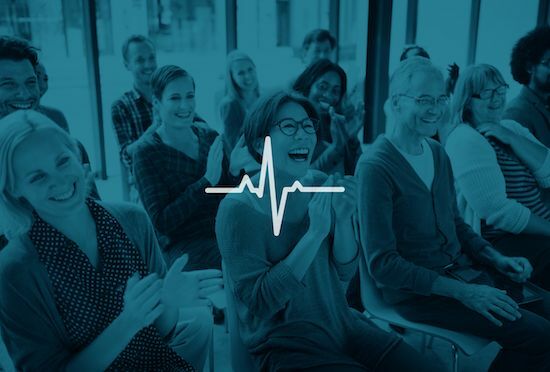 How can you use wellness programs to create a health and inclusive work environment? From flats to high heels, how choosing the best shoes for back can offer back pain relief. In the business world, nothing is older than the concept of change. 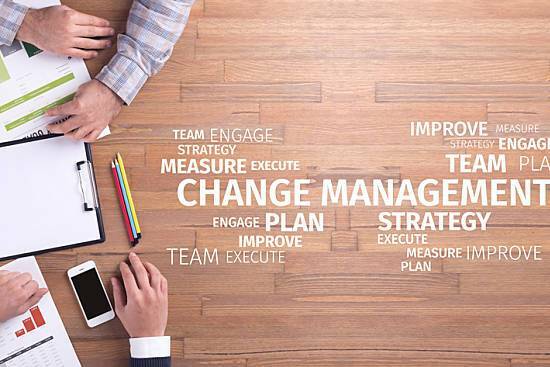 Employers have long struggled with change management, but research shows a clear path. 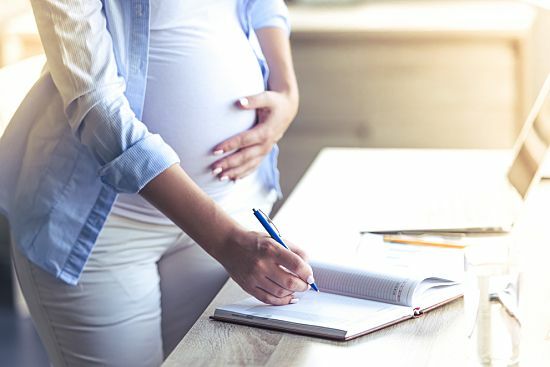 Learn about the common health symptoms of those working while pregnant and make changes to increase productivity for women in the workplace. 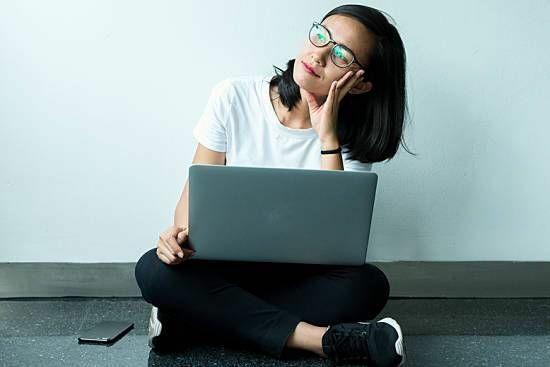 An HR Manager's 2019 plan for employee satisfaction starts with listening. 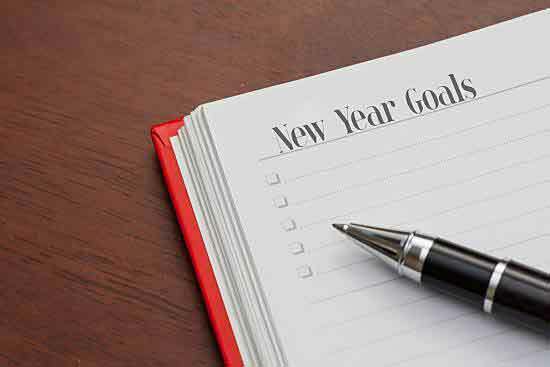 Use these tips to start the new year with momentum. 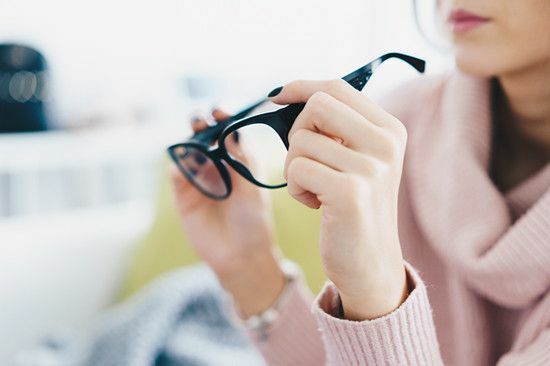 If you've ever experienced dizziness due to an illness or migraine headache, you know the impact of vertigo at the office on health and productivity. 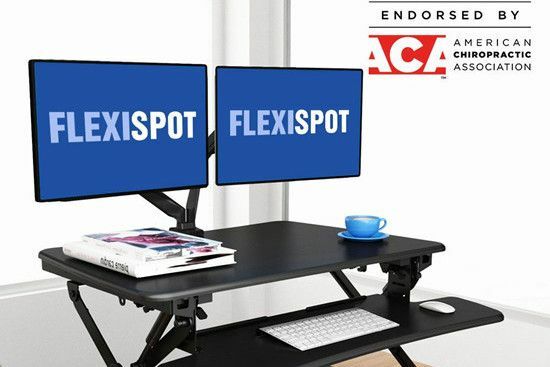 The ACA granted FlexiSpot its full endorsement for all four sit-stand desk models in the ClassicRiser series. Migraines at work should not be taken lightly. Here are treatments and changes you can make at the office to help. Back ache? Neck ache? Headache? You may want to learn more about what is a chiropractic manipulation, and what it can do for your spine health. 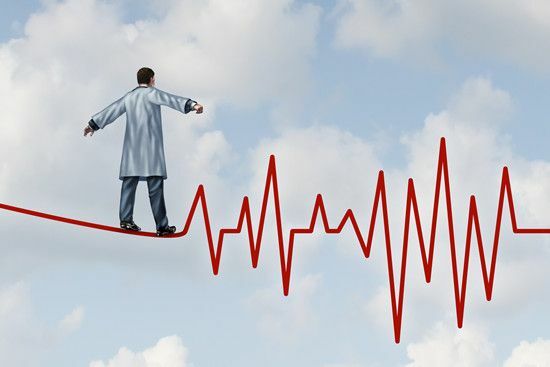 While we are sitting at our desks, rushing to complete tasks, we might not have the extra time to spare to consider our cardiovascular health in these situations. More specifically, we might not know that we are at risk of developing a potentially life-threatening blood clot in our legs when we sit for an excessive amount of time. 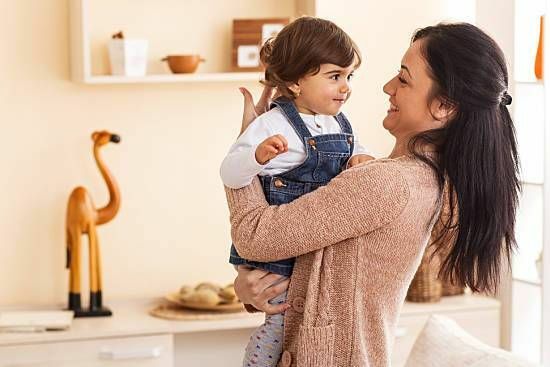 The next time you're feeling the aches and pains of parenthood, consider these tips to ease the load of back pain for new parents. 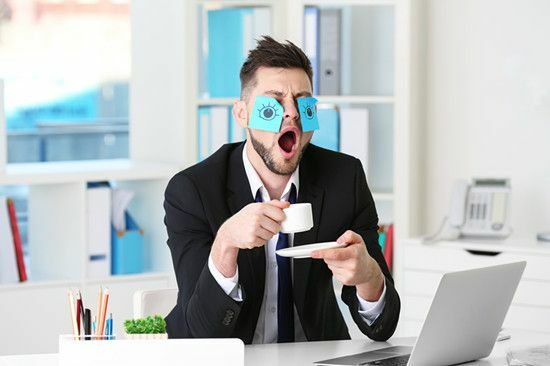 How can you effectively deal with ADHD at work? 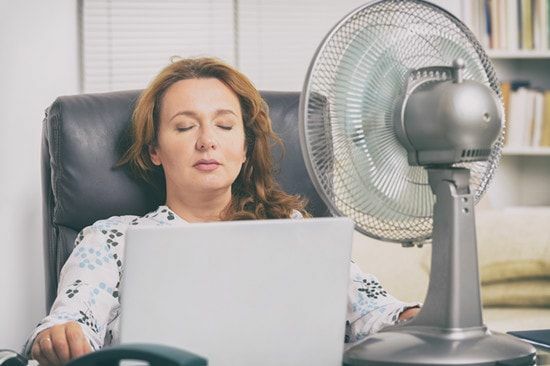 If you are reading this article while sitting down, your heart health may be at risk. 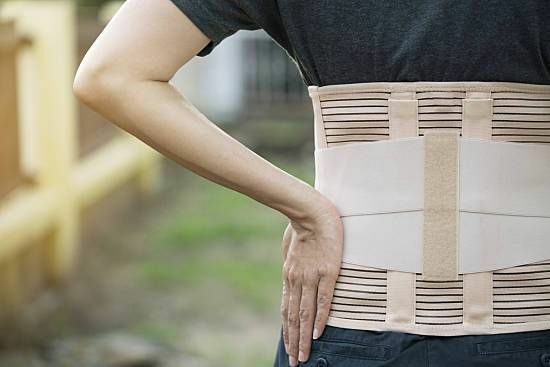 Managing scoliosis in the workplace can be daunting, but the right tools and your doctor's advice help you eliminate pain and stay productive. 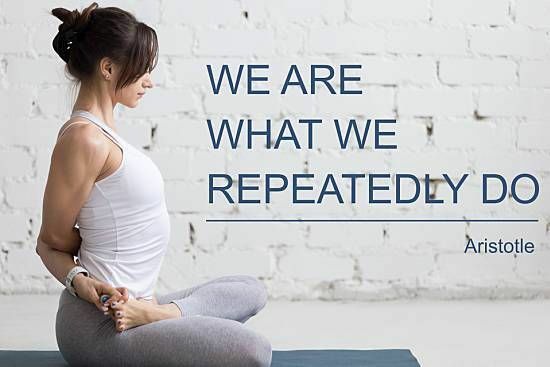 Your spine is literally the backbone of everything you do, so good spine health is critical to your quality of life. 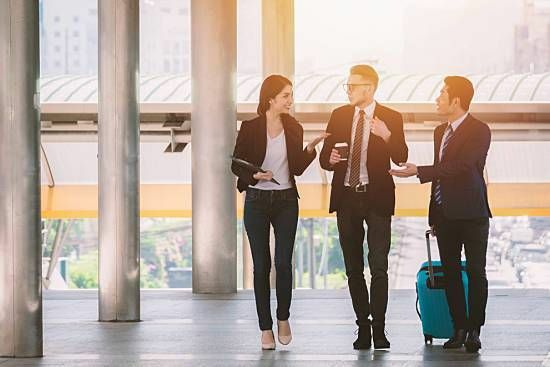 With unemployment low across much of the country, these benefits promoting employee health may make the difference in getting that fantastic new hire. 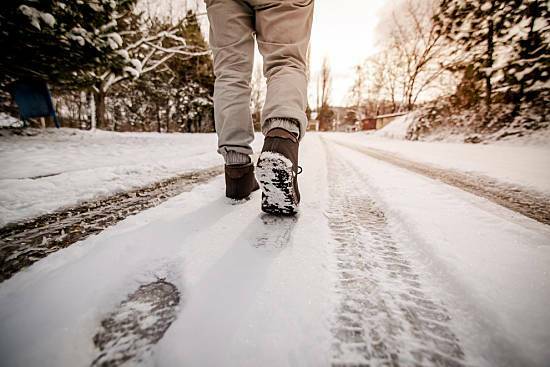 As the months get colder, individuals who suffer from arthritis in the winter begin to feel their joints tense up. Here are 5 suggestions for relief. 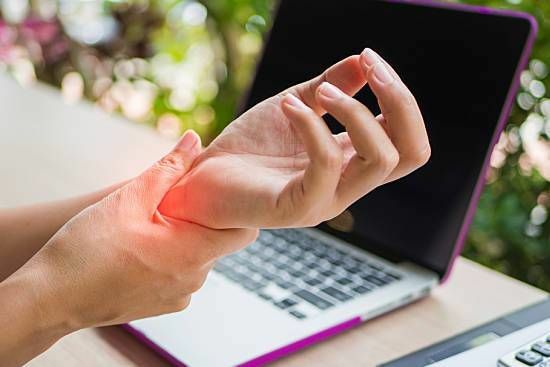 Carpal tunnel syndrome is a common ailment that leads to missed work days and productivity. Follow these preventative tips to avoid this painful condition. Could a Neck Traction Device Decrease My Neck Pain? A neck traction device is a great tool for treating general neck pain symptoms. There are a variety of medical office and home options you can try. 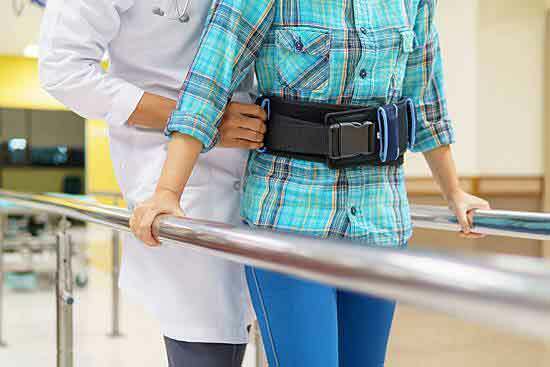 Busting Broken Neck Myths: What Do Spinal Cord Injuries Really Mean? There are several broken neck myths, which seem to stem from the fact that the term isn't very clear. What does it mean to "break your neck"? While most office spaces that upgrade to standing-sitting desks cover the costs and set-up fees, what’s the average person who works at home to do? 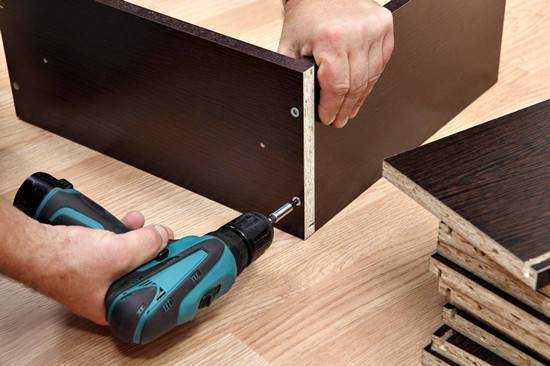 Bring on the DIY, it’s simple… or so they thought. In this article we will discuss some common issues to be aware of with DIY standing desks. Can You Feel Better When Cold, Wet Weather Aches Your Joints? For many people, joint health in cold weather is a real concern. Try these remedies to east the aches and pains during the winter months. 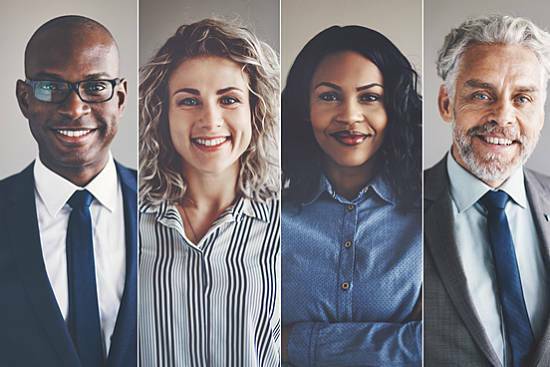 Employee Assistance Programs (EAPs) offer employee wellness and other benefits to meet the needs of a younger work force. Becoming a mentor may be one of the most important decisions you ever make. Here's why your company should start a mentoring program. Starting a new job when you have a chronic condition can be daunting. Here's how to advocate for your health. 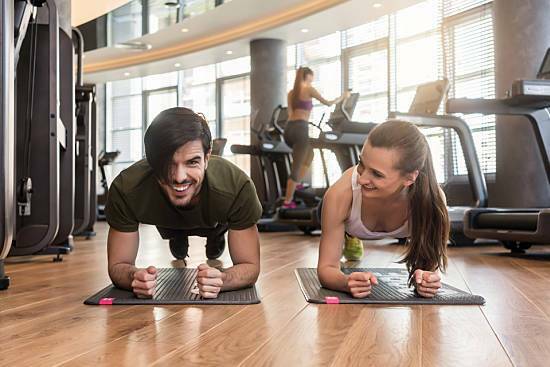 Try these employee wellness incentive program ideas to leverage social interactions and take your organization beyond mere monetary rewards. Whether by train, car or subway, the effect of long commutes can take a health toll. Here's how to alleviate back pain, among other commuter ailments. Is an Open Office Space Still the Perfect Choice for a Modern Company? 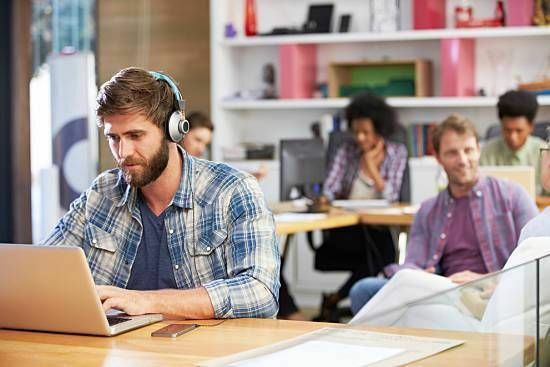 Learn about the pros and cons of an open office space, and how to the proper setup can foster productivity and engage employees. What Pillow Is Best for Neck and Back Pain? How to find the best pillow for back pain and neck pain management, and the best sleep position to go with them. Learn five ways you can manage discomfort during pregnancy while working in an office. 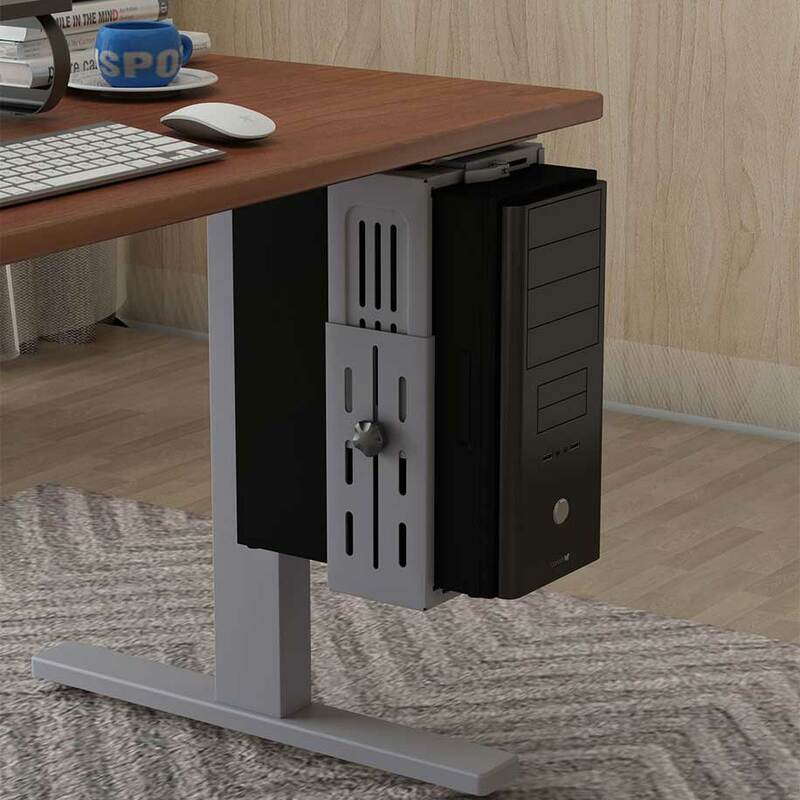 What are the benefits of switching to an adjustable height stand up desk? Adding an adjustable standing desk to your office a good start to improving worker wellness. Follow these tips for making the change a successful one. Any kind of joint replacement surgery is a major operation. 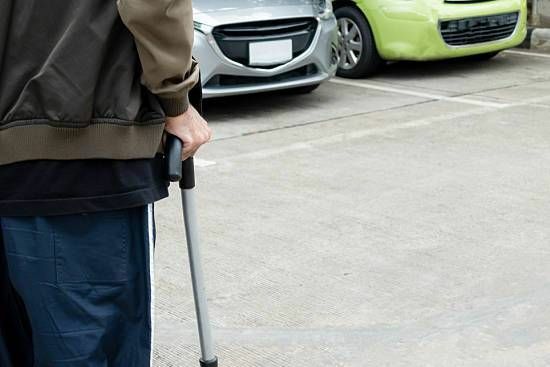 But recovering from hip replacement surgery in the workplace doesn't have to be strenuous. 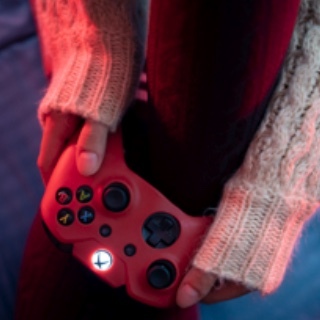 Wrist injury prevention is vital, whether you're gaming, typing, texting or on the phone. Here are some tricks to keep your wrists pain-free. When you hear someone talk about "arthritis pain" it's likely they are talking about osteoarthritis. Learn how to manage osteoarthritis in the workplace. 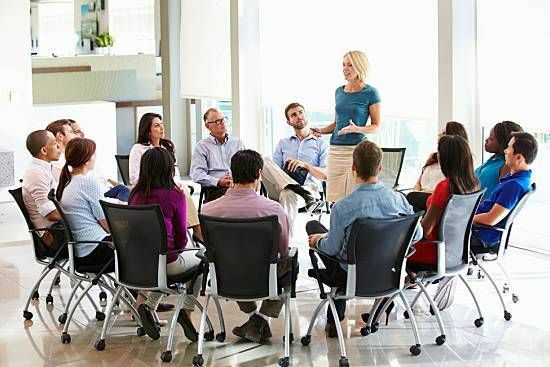 Motivational dieting and competitive employee wellness program activities are an opportunity to inspire and create camaraderie among employees. 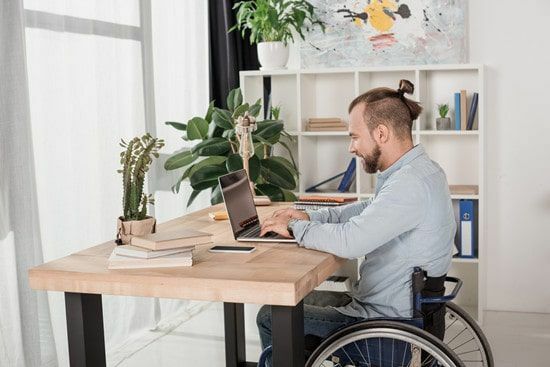 With more employers becoming interested in the benefits of a well-designed, ergonomic workplace, creating an ergonomic policy is a natural next step. Promoting the importance of health and safety training in the workplace can be a challenge. 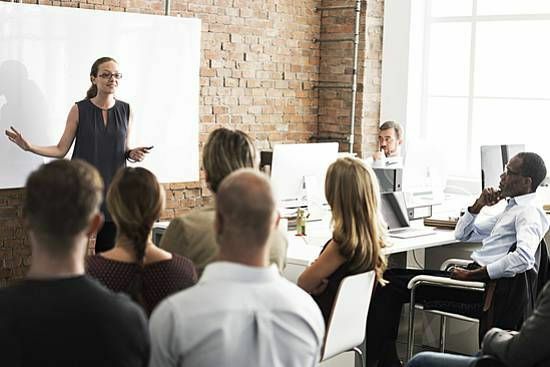 Follow these tips for employee health and safety training. 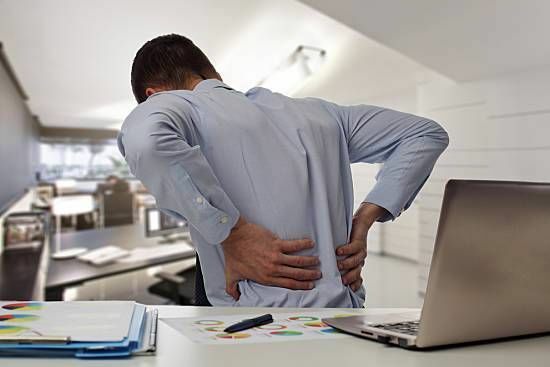 Learn how to prevent health problems with back ergonomics in the workplace. A height adjustable desk is an ideal option for the health and comfort of anyone who uses a desk regularly for work or leisure. 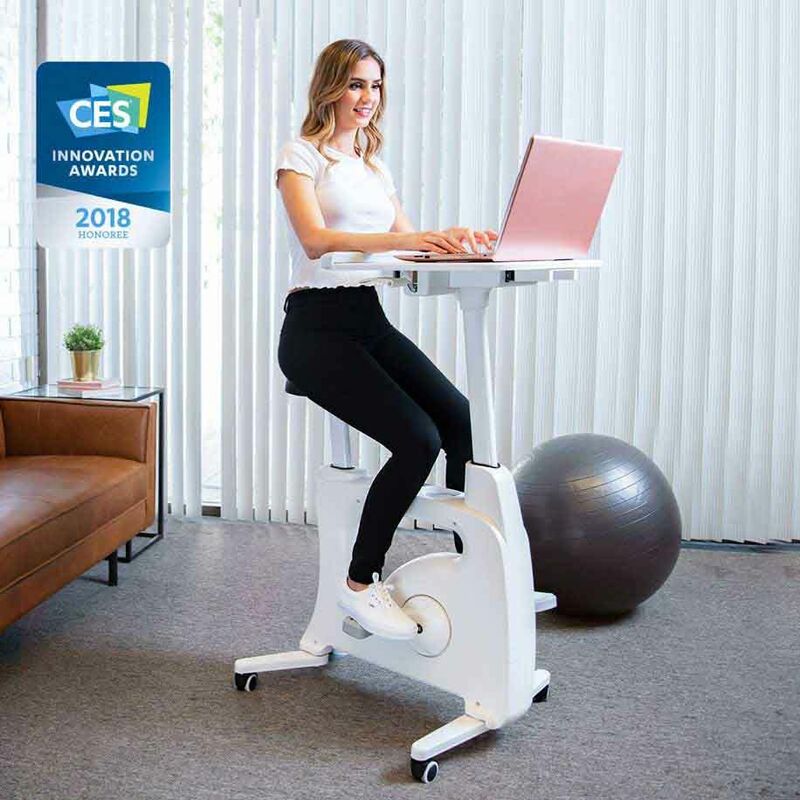 But for a desk user in a wheelchair, it may be absolutely critical. 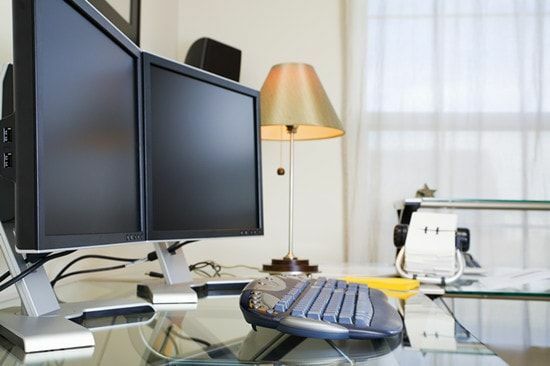 As a dual monitor setup becomes increasingly popular, learn how to optimize space, productivity and comfort with ergonomic tips and proper equipment. Mental health language is hugely important when you're an HR professional. If you're promoting health and safety in the workplace, these words can help. 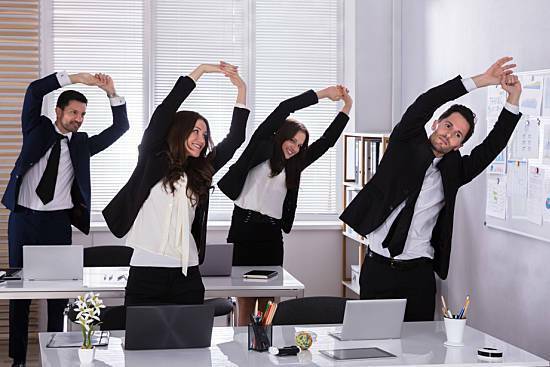 Workplace wellness programs help employees become healthier and more engaged. 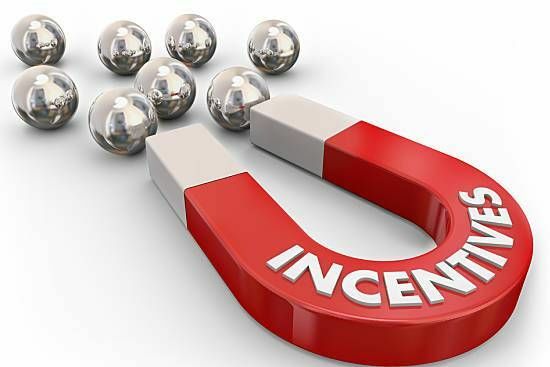 Ideas for you to offer a more innovative employee wellness incentive program. The average American sits over 12 hours per day. This causes some major stiffness in the body, especially the hips and can lead to hip flexor strain. Standing desk exercise can be a great way to utilize your desk for more than just work. What a great way to stay on top of your health. Spinal fusion surgery is one of the most common health issues in the workplace. Learn more about recovery while working here. 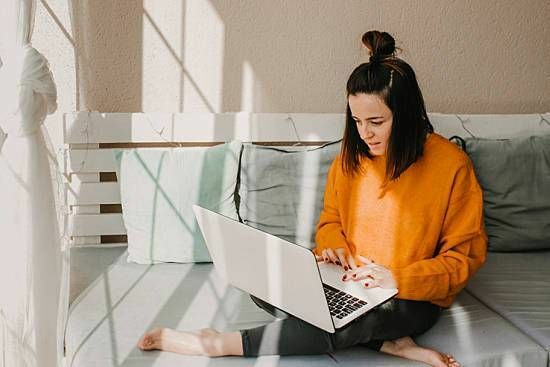 If you want to be productive at home, you'll need to put some thought and creativity into minimizing your distractions. Here are some ideas. There are four major components to posture training that you need to master before putting it all together. Posture is key to spine pain prevention. Why durability test is needed? 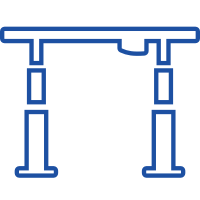 A durability test is a test simulating the repeated application of loads or movement of components occurring during long-term use. 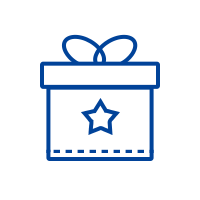 It evaluates how well a product holds up when put to the test beyond its expected or designated function. 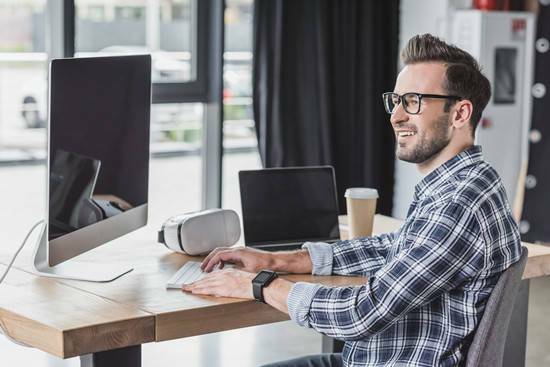 Standing desks need to be suitable for use and durable, they should be strong enough to withstand a reasonable weight and joints should remain tight with use over time. To the average consumer, the desire for longer lasting probably seems beyond debate. 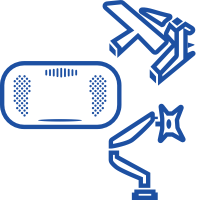 Durability test is becoming increasingly important as manufacturers strive to increase the reliability of their products. The last thing you want is a desk that won’t last. The chosen sample for testing is Flexispot E1 standing desk frame with 55 “X 30” desktop. The total load of the desk is 190.52 lbs, and the adjustment range for testing is from 28.5” to 47.4”. Before starting the test, a cycle counter is necessary to be installed with the desk, as it will record up and down movements every time. 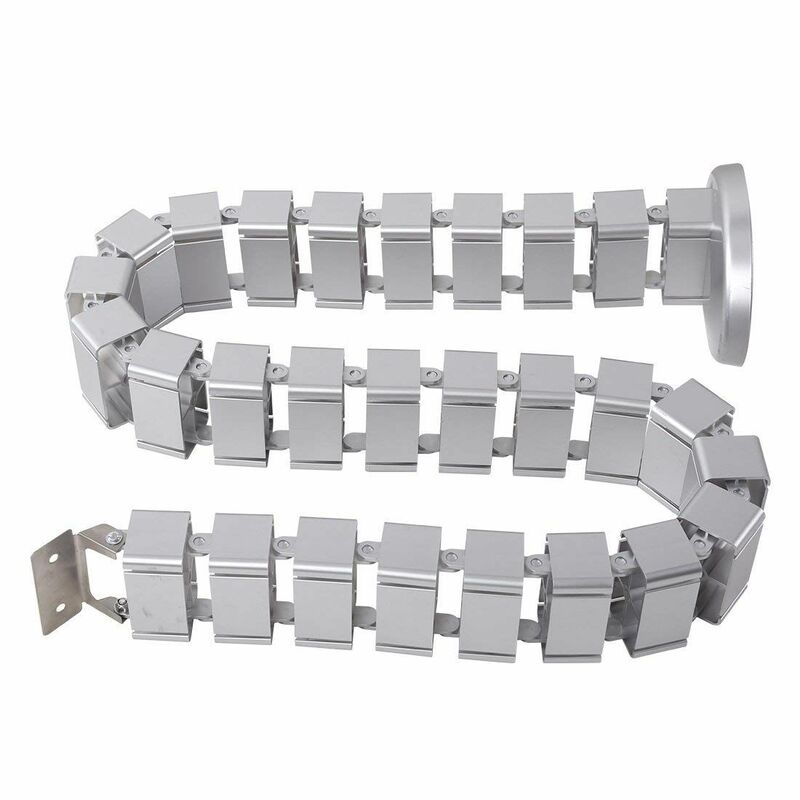 The test process is to run 2 full cycles of up and down adjustment within about 2 minutes, and then rest 18 minutes before repeating the movement before. This experiment began from Aug. 9th, 2018, and till Dec. 29th, 2018, which is 141 days later, the test still continues as the desk keeps working. Experimenters suspended the test shortly to make a note. The cycle counter display shows 40832, indicating that 40832 times vertical movements already occurred in the past 141 days. 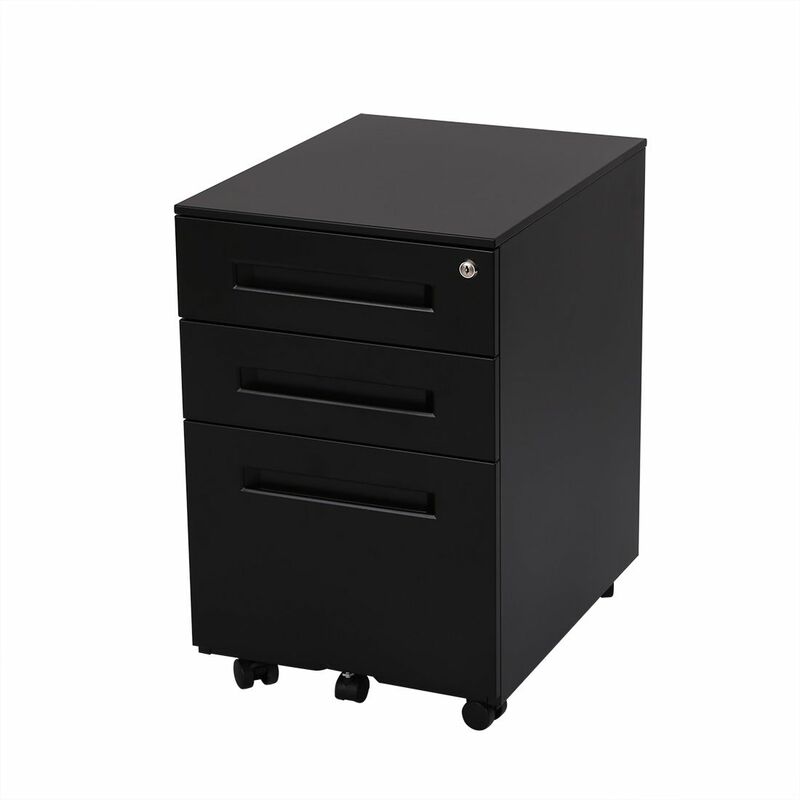 While pressing the buttons manually, this Flexispot E1 standing desk is still able to go up and down smoothly and stably. Why do you choose Flexispot?